• Joan Mir puts in impressive hot laps towards the end of a tough day. 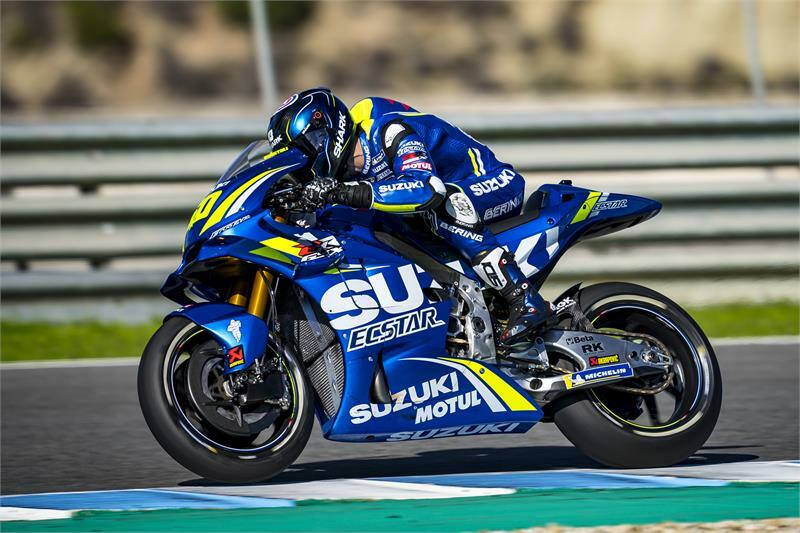 • Alex Rins able to make useful progress with 2019 bike. • Another day of testing at Jerez follows tomorrow.